You may have noticed that I didn’t post anything on my blog on Wednesday (I am sure you didn’t because no one pays the much attention to my blog), well the reason for that is that I was on my way back from Napa Valley, California. Mrs. Shmee and I were taking a belated fifth anniversary trip. I being one to never let an opportunity to be critical pass me by, thought I give you my impressions of a few of the spots we visited. First up, our lodgings. 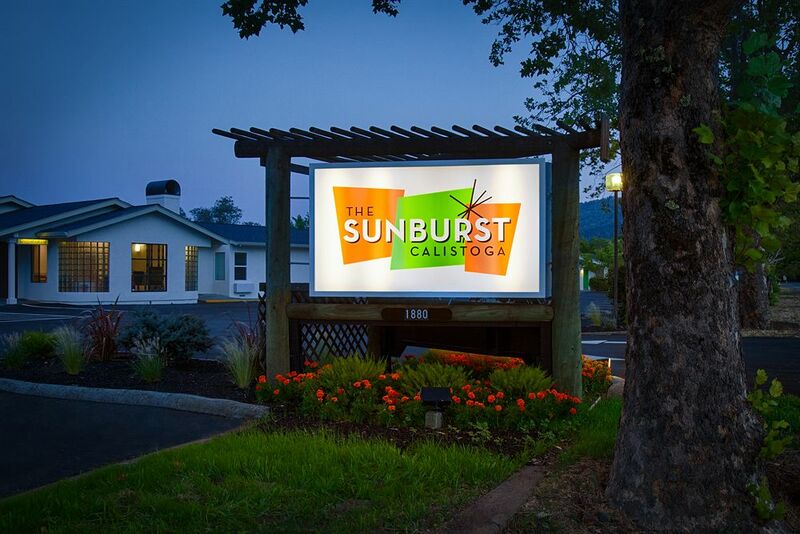 We stayed at The Sunburst Calistoga. It is a recently renovated motel, and I have to say I forgot how convenient motels are. You park right next to your room and head in. No elevators or lobbies, just easy room access. 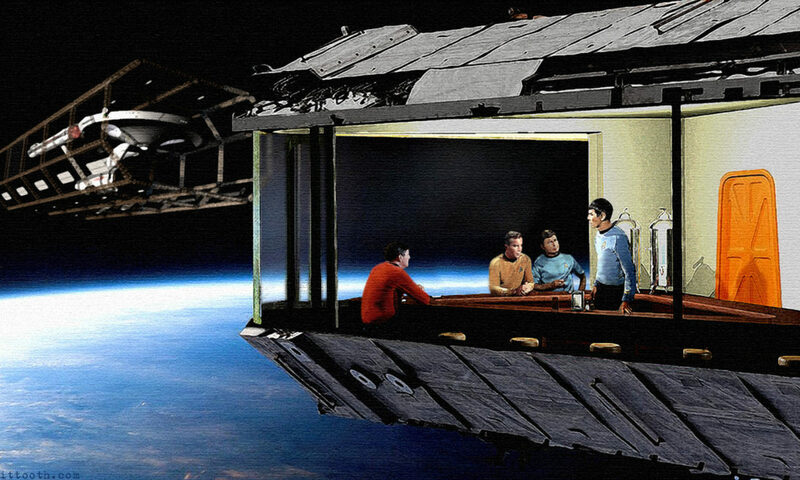 Of course the downside is if you are looking for that resort experience this is not it. The Sunburst has nice rooms at good rates, and their only amenities are their mineral pools. Well the pools and the free snacks (big bonus points for free snacks!). If you are just looking for a good place to sleep while in the Napa Valley, give The Sunburst a look. Almost as important to the area as the wine, are the many places to eat, and while all the food I had was pretty good, I have a massive sweet tooth, so my favorite places were the bakeries. 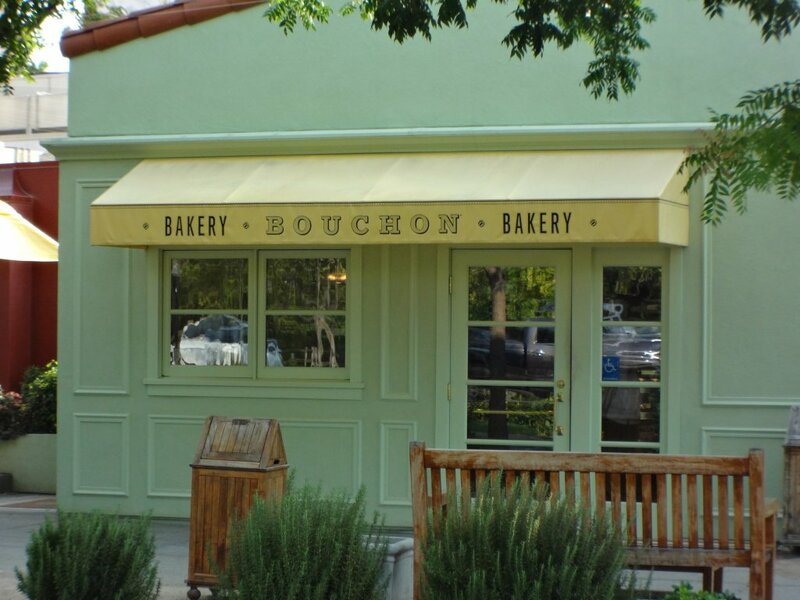 You will need to visit Bouchon Bakery in Yountville, though I guess they have locations in Las Vagas and New York as well, but the Village Bakery in Calistoga was great too. If you want more standard fare, The Farmstead at Long Meadow Ranch in St. Helena was my favorite full on restaurant. 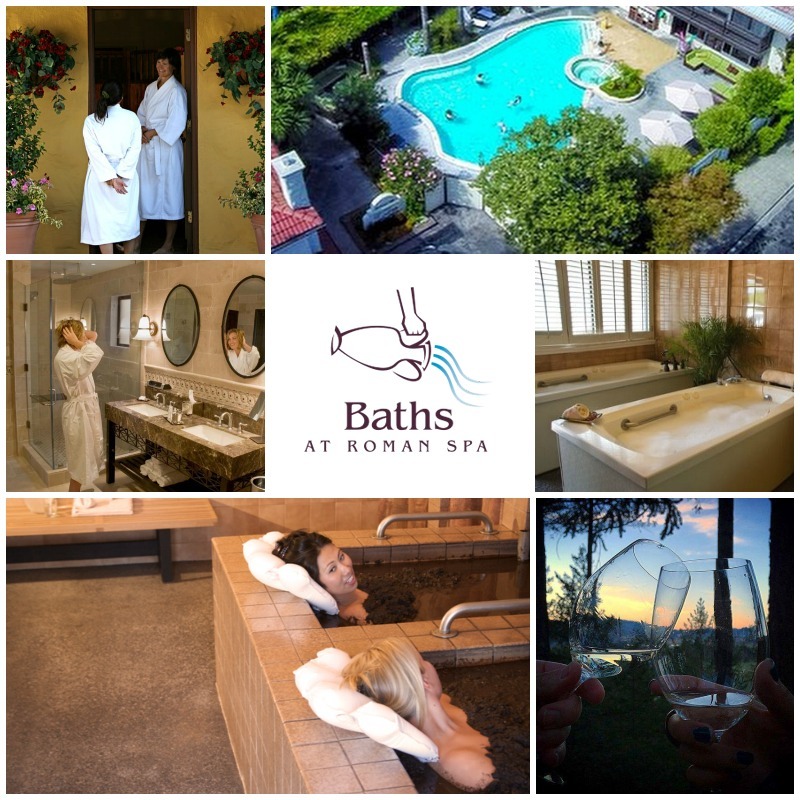 I guess Calistoga is known for its hot springs and mud baths, so the Wife and I had to give it a shot. We did the mud baths at the Roman Spa. While I don’t regret getting a mud bath, I don’t think I will do it again. It was relaxing, but very, very hot and it got a little uncomfortable towards the end. If you are going to give it a try drink LOTS of water. Your skin will feel soft though, so that is a bonus! Now what you have all been waiting for, my thoughts on the wine. Sadly I am not a huge wine person, but I did my best. 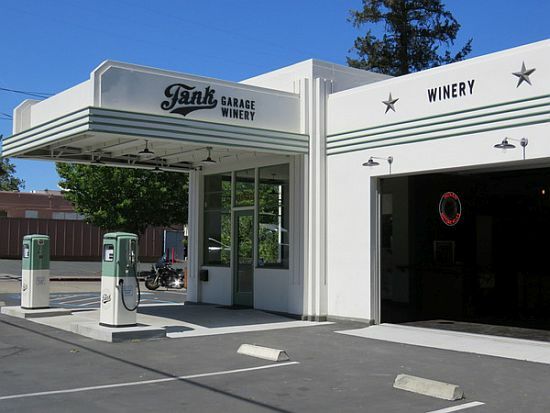 My three favorite wineries were all in Calistoga: Lava Vine, Huge Bear, and Tank Garage. Of those Tank Garage had in my humble opinion the best, or at least the most unique wine. We might end up even joining their wine club. We tried wine up and down Highway 29 (Napa’s main drag), and in the end it seemed like the tasting rooms and wineries in Calistoga were just simply the best. Now it is worth it to stop and see the big wineries. I mean there are castles and art galleries galore, but the wine all tasted generic. Good, but nothing special. You were being sold on the “experience” not on the wine, but there is nothing wrong with a good experience, just don’t join the wine club. So see the cool buildings and vineyards all over Napa, but drink the wine in Calistoga. All in all I had great trip, and I got some sleep away from Lil’ Shmee. 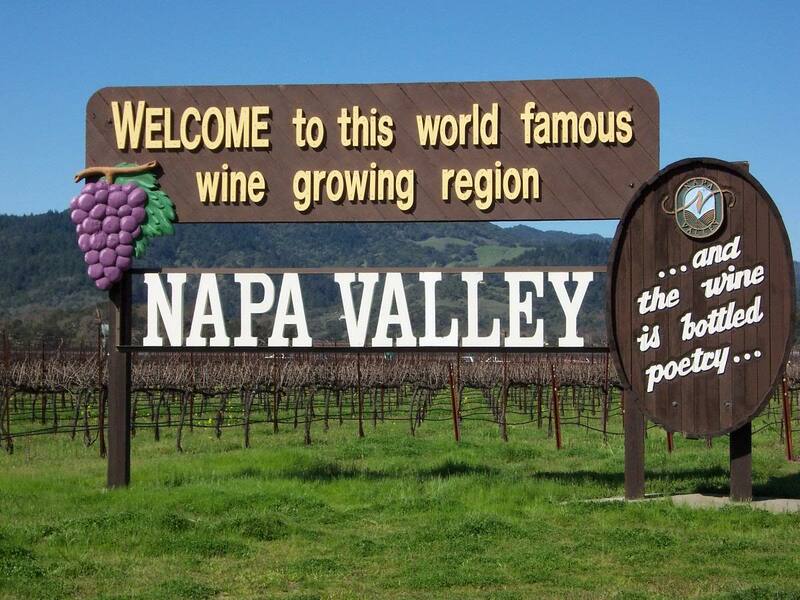 Bring your checkbook when you go to Napa because nothing is free (unless you are there for the parks, though they probably cost money too), but I am sure you will enjoy your time there. Or unless you are a Seahawks fan! Previous PostPrevious Shmee Hangs Out With The Martian! Next PostNext Crimson Peak Is A Wonderful Movie … If You Know What To Expect.